Hey guys, Nicole here. And today I'll be reviewing BonBon by Viktor and Rolf. 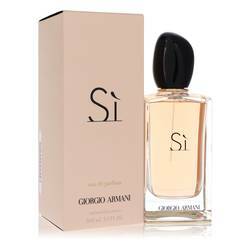 This scent is meant to celebrate the pleasure of self-indulgence and is defined by sweet caramel accord. The defining note, of course, is caramel, but peach, amber, and mandarin all have a significant presence as well. 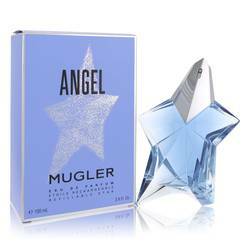 Other lesser notes include orange, orange blossom, sandalwood, jasmine, guaiac wood and cedar. 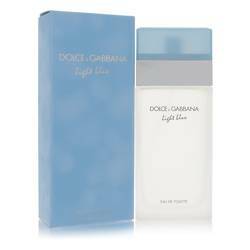 Overall this scent is a great scent for daytime wear and the fall and winter seasons. Well, I hope you enjoy that review. That's all for today. Thanks for watching and don't forget to follow FragranceX on Facebook, Instagram, and Twitter. And please subscribe to our YouTube channel. 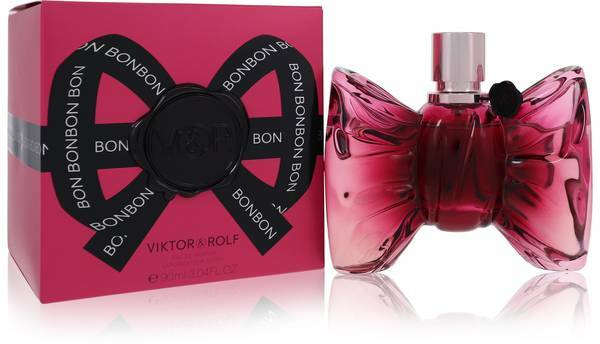 Bon Bon Perfume by Viktor & Rolf, The spring of 2014 saw an excellent addition to women's fragrances with the launch of Bon Bon by Viktor & Rolf . 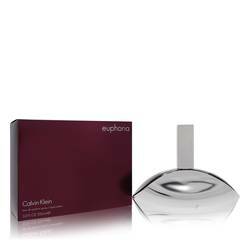 Named after the popular candy, this perfume embodies sensual self-indulgence and warm relaxation with its caramel, sweet and lightly citrusy accords. 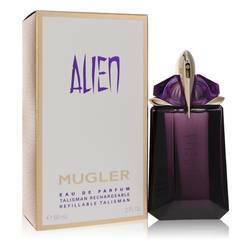 Its main note is caramel, which is balanced with top notes of mandarin, peach and orange. Its middle consists of jasmine and orange blossom, and its base features sandalwood, cedar, guaiac wood and Read More Read More amber. 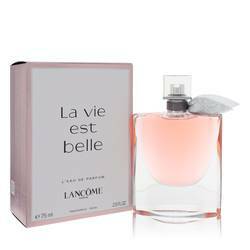 Wear this delicious and unique perfume day or night in cooler weather. Based in Amsterdam, Viktor & Rolf is a fashion company named after founders Viktor Horsting and Rolf Snoeren. 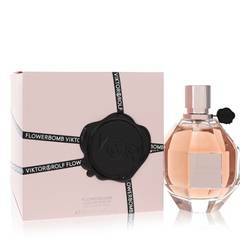 It is well-known for its artistic clothing lines but found notable success with its first fragrance introduction, Flowerbomb, in 2004. The company created dozens of scents for men and women since then. It used the noses of Cecile Matton and Serge Majoullier to create Bon Bon. All products are original, authentic name brands. We do not sell knockoffs or imitations.